Wait a minute… you’re telling me I have to pack my suitcase tomorrow? But I just got here, or at least it feels like it! Well, I guess that’s all she wrote. My six weeks studying abroad have come and gone, but boy am I incredibly thankful for the wonderful experiences I’ve had in this beautiful part of the world! I started my study abroad experience back in Copenhagen, taking a class focused on Children with Special Needs! 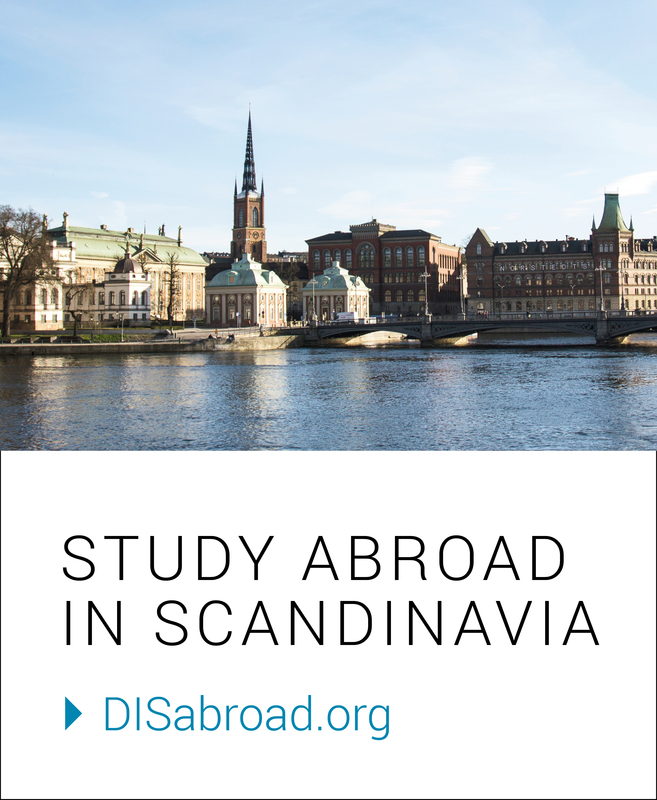 The information I learned in lecture combined with the numerous Field Studies gave me a detailed perspective on the education system in Denmark. It was so interesting to compare the Danish system with the American system; I definitely think Americans have some areas to improve on! Nyhavn, one of the top tourist destinations in Copenhagen! For Session 2 I switched things up a bit and came to DIS in Stockholm! I am so glad I was able to take part in the Mix & Match program; it gave me a chance to experience two beautiful and very different cities in the six-week summer session! In Stockholm, I studied political psychology, in which we focused heavily on Swedish politics and the upcoming election. Once again, I was able to compare the political processes in Sweden versus America, and I definitely want to take back some recommendations! Crown Princess of Sweden, Janet!! I am incredibly thankful for all of these experiences, and will undoubtedly carry them with me throughout my future! I want to give a huge thank you to both of my parents for encouraging me to study abroad! Your support, guidance and love have been a huge part of my success in Scandinavia – thank you!! Also, thank you DIS for enabling me to take part in this program! The classes I have taken part in, and the professors I have studied under, have been truly remarkable. I thoroughly enjoyed attending class each day and have gained a new perspective on a range of new topics! Last but not least, Copenhagen and Stockholm, thank you for six weeks of absolutely beautiful weather! I know this is pretty out of the ordinary for you, so thanks for bringing it around while I’ve been here. I didn’t even have a chance to wear my new rain boots it was so sunny! I can’t wait to come back, sooner rather than later! View from the Church of Our Saviour in Copenhagen. A random path with a beautiful view! Well, that’s a wrap for me here on the blog. I hope you learned a little something about my study abroad experience, and I hope I was able to convince you to study here as well! To anyone considering studying abroad but feels a little hesitant, I say “GO FOR IT!” This is something you don’t want to miss. I know I’m glad I didn’t.